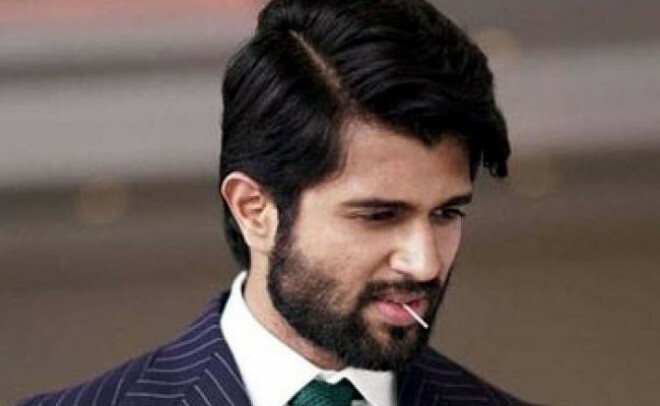 Hyderabad, Feb 18: Tollywood Young Hero Vijay Devarakonda is busy with his forthcoming flick Dear Comrade, meanwhile, his brother going to test with his debut film in Tollywood Industry with Dorasani movie, which stars Rajasekhar Second Daughter Shivathimka in lead role. Interestingly, this is also debut film for Shivathimika. The Movie is in the backdrop of Telangana, while most of the shooting is canned in Warangal, Siddipeta districts.The Entire shoot of the film will be completed soon. In order to Promote the film, The Key Heros of TFI, Vijay Devarakonda and Rajasekhar are going to plan the massive promotions. Rajasekhar is busy with his flick Kalki, once he gets the time he is ready to promote the film with First look etc. The Movie will be bankrolled by Madhura Sridhar and Yash Rangineni while Mahendra is directing the Film.